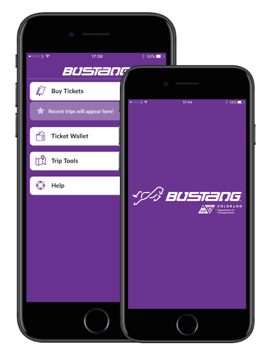 Denver and New York – December 21st, 2017 – Bustang riders now have another way to purchase tickets. The new JustRide Bustang mticketing app allows riders to purchase single ride, 10-ride, 20-ride or 40-ride passes and view schedules and fares. It is available for download from Google Play and Apple App stores. Implementation of the new app means passengers no longer need to scan their ticket when boarding. They simply activate the ticket and show it to the driver when getting on the bus. Once a ticket is purchased, it can be activated offline without an internet connection, so a rider always has a ticket. 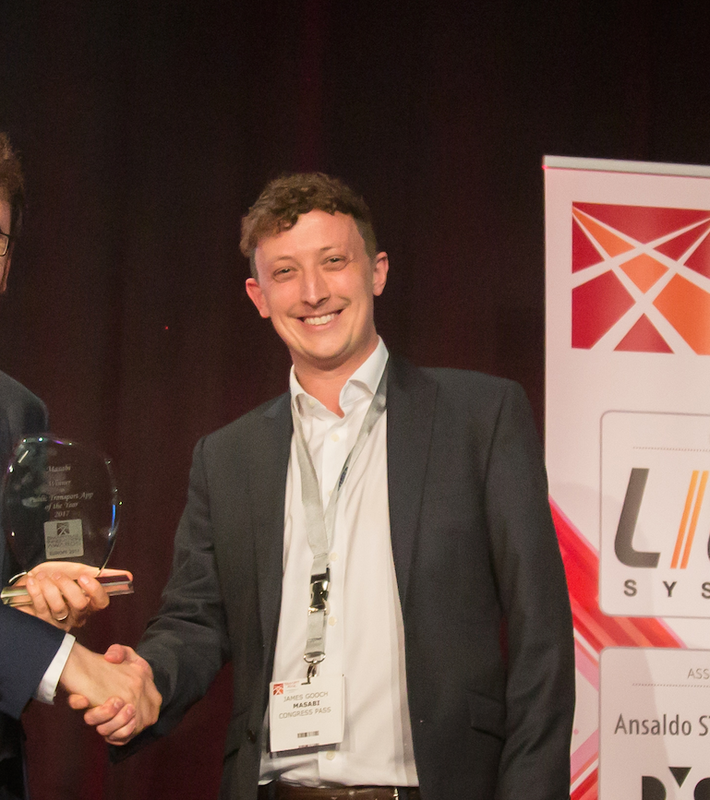 Masabi’s end-to-end, cloud-based mobile ticketing system, Justride, combines award-winning apps for ticket purchase, display and inspection along with back-end infrastructure for secure payments, ticket and fare management, customer service, reporting and real-time analytics. The platform has already proven its success with deployments in cities around the world including Boston, Athens, London, New Orleans, Las Vegas and New York’s MTA - the largest transit agency in the U.S. As part of the deployment Justride will be using Mastercard Payment Gateway Services to enable simple, safe and secure in-app digital payments. “Our Justride Platform is a driver behind the market shift toward a more seamless transit experience for riders,” said Masabi CEO Brian Zanghi. “The deployment of the platform on Bustang’s fleet is an example of how Justride can transform ticketing for transit agencies. We’re excited to offer riders a convenient solution that will streamline their journeys and improve their experience from beginning to end. Bustang offers daily coach service through the I-70 corridor between Glenwood Springs and Denver, and along I-25 between Fort Collins and Colorado Springs. Bustang’s climate controlled coaches are equipped with WiFi access, USB outlets and restrooms. Ace Express of Golden operates Bustang for CDOT. For more information, please visit: http://www.ridebustang.com. Masabi is the global leader in mobile ticketing and fare collection for transportation. We deliver transit ticketing solutions that delight passengers and reduce costs for agencies. Masabi’s Justride is a scalable mobile ticketing and fare management platform. The company works in partnership with more than thirty leading transit agencies and operators in the US, Europe and around the globe, including; Boston MBTA, Keolis, National Express Bus, Thames Clippers, New Orleans RTA, LA Metrolink and New York MTA. Masabi has offices in London, New York and Boston and investors include Mastercard and Keolis.